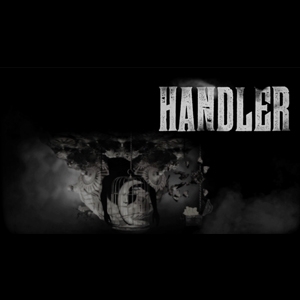 Watch the lyric video for “The Handler” now! Pre-order Drones to receive an instant download of "The Handler," "Reapers," "Mercy," "Dead Inside" & "Psycho" now. Watch to the lyric video for “The Handler” now!